A UK business is rebranding and looking for it's new logo. 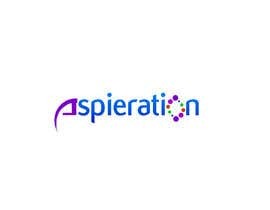 The business itself provides social coaching, family and sibling support, and employment support and further therapeutic interventions for those with high functioning Asperger’s Syndrome (Autism) and those with social difficulties. Clients are not children but adolescents up to adults, the age range is 16-30, so please bare this in mind. I'd like the logo to be edgy and modern, with some creativity and uniqueness - play on the words, the message of the business (difference doesn't mean disability, difference is okay, social engagement, independence, the ability to function in society effectively). I like the idea of playing on the slogan and the two E's? Also, because of the specific nature and core principles of the business, an image or symbol needs to represent such principles. The logo should be approachable, pretty funky and modern. I'd also like an abbreviated version of the logo that could be used in social media profile pictures, such as twitter. See logos for charities such as Mind, Richmond Fellowship, Scope and others for a similar 'style'. 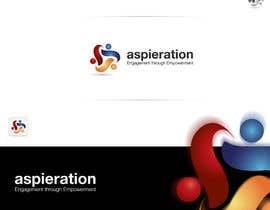 I'd like the logo to be stylish and easily recognisable, to include the name "Aspieration" and to include the phrase: Engagement through Empowerment. 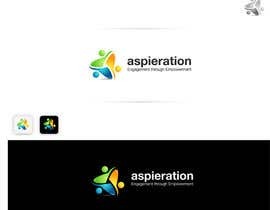 For the smaller, abbreviated logo it should replicate the main logo that has the phrase, but be simpler and useable for profile pictures. I wish you the best of luck and look forward to seeing the results and if results exceed my expectations more money will added to the winner! If you like my designs, but are still on the fence, I'm willing to work with you even after the contest is over to make sure you love every part of your logo.